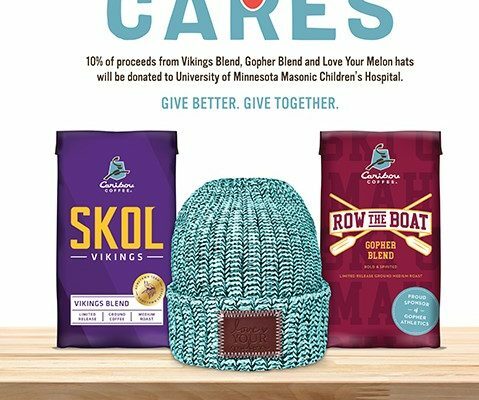 Through Caribou Coffee Cares, Minneapolis, Minnesota-based Caribou Coffee is teaming up with the Minnesota Vikings, the Minnesota Gophers and Love Your Melon to support University of Minnesota’s Masonic Children’s Hospital. September is Childhood Cancer Awareness Month, and Caribou Coffee Cares is giving back with its hometown partners. Ten percent of proceeds from Vikings Blend, Row the Boat Gopher Blend, and the new exclusive Love Your Melon beanies will go to University of Minnesota Masonic Children’s Hospital. Caribou Coffee and Love Your Melon teamed up to create two exclusive beanies that will be available for purchase at Caribou Coffee locations only. The beanies are now available in all Caribou locations and 10% of proceeds will go back to University of Minnesota Masonic Children’s Hospital. “It is a natural fit for Love Your Melon to partner with Caribou Coffee as we have similar corporate philosophies and share a home in Minnesota. We are proud to provide customers with our high-quality products in Caribou stores this fall and team up to make a difference for children and families battling cancer,” says Zachary Quinn, president and co-founder of Love Your Melon. The limited-edition Vikings Blend medium roast blend is available in 10-ounce ground bags at all Minnesota Caribou locations and on CaribouCoffee.com. Ten percent of proceeds from the Vikings Blend sold at Caribou locations and online will go to University of Minnesota Masonic Children’s Hospital. Vikings Blend is also available in most Minnesota grocery stores. K-cups will be available in early September. Row The Boat Gopher Blend is back for a second football season, this limited-edition medium roast, both bold and spirited, is designed to fuel the passion of Gopher fans. Ten percent of proceeds from Row the Boat Gopher Blend sold in all Minnesota Caribou locations and on CaribouCoffee.com will go to University of Minnesota Masonic Children’s Hospital. 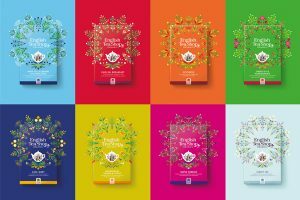 Founded in 1992, Caribou Coffee is the second largest company-operated premium coffeehouse in the United States with more than 263 company-owned stores and over 50 Coffee & Bagels stores in partnership with Einstein Bros. Bagels, over 140 domestic license locations in 19 states and 268 international franchise stores in 12 countries. 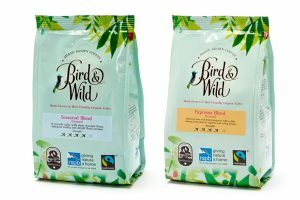 Known for a commitment to sustainability, Caribou Coffee was the first major US coffeehouse to serve 100% Rainforest Alliance Certified coffees and espresso. University of Minnesota Masonic Children’s Hospital brings hope and healing to children and families by caring for one child at a time, while advancing education, research, and innovation on behalf of all children. By working as one health care team centered on its youngest patients, University of Minnesota Masonic Children’s Hospital and pediatric clinics create exceptional care experiences for children and their families in Minnesota and around the world. 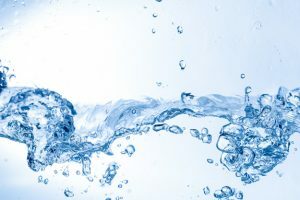 For more information, visit: www.cariboucoffee.com.